Goettl Air Conditioning and The Sunny Plumber named Daniel Bonner vice president of operations. Bonner will be responsible for all plumbing and HVAC operations in the markets Goettl and The Sunny Plumber serve in the Southwest United States, including Las Vegas. Bonner has more than 20 years of operations management experience in the telecom, facility, construction and service industries. Fennemore Craig has named Mark Hawkins managing partner of the firm’s Las Vegas office. Hawkins joined Fennemore Craig in 2007 and practices in the areas of commercial real estate and corporate transactions. 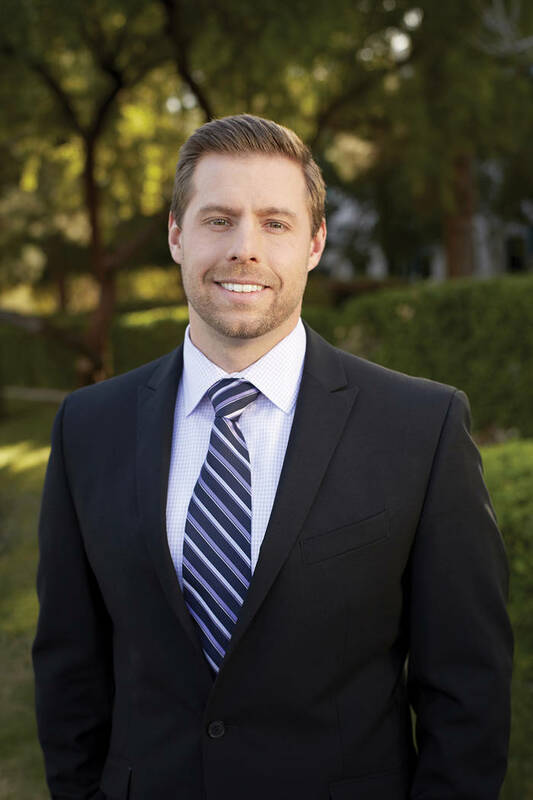 He has been recognized by Mountain States Super Lawyers as a Rising Star and has been named by Nevada Business Magazine as a Legal Elite. Logic Commercial Real Estate has hired Ted Baker for its brokerage team. Baker was previously a broker with NewMarket Commercial Real Estate Advisors. 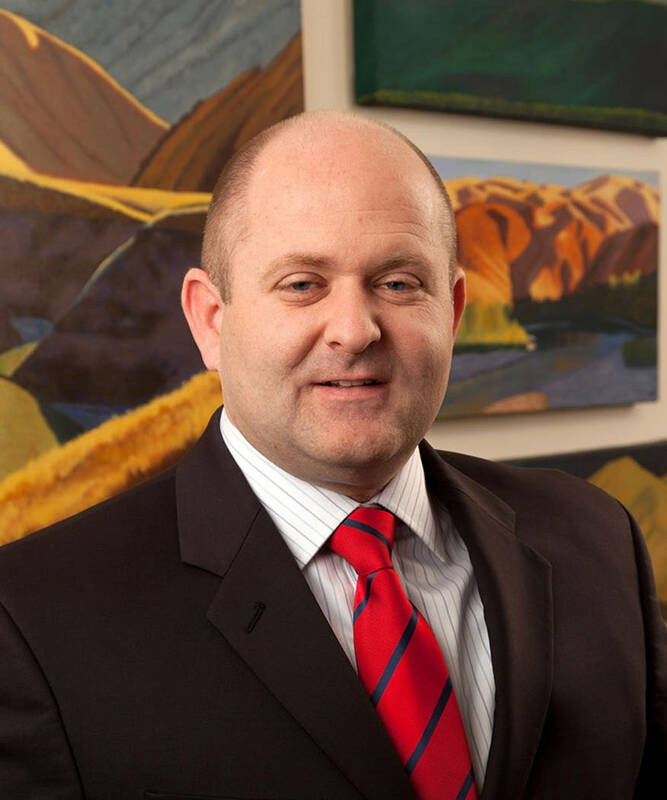 Nevada State Bank has promoted James Rensvold to vice president and senior private banking officer at the Private Bank by Nevada State Bank. Rensvold will be responsible for assisting clients with high net worth and high income, providing them with personalized attention and a full range of financial services. 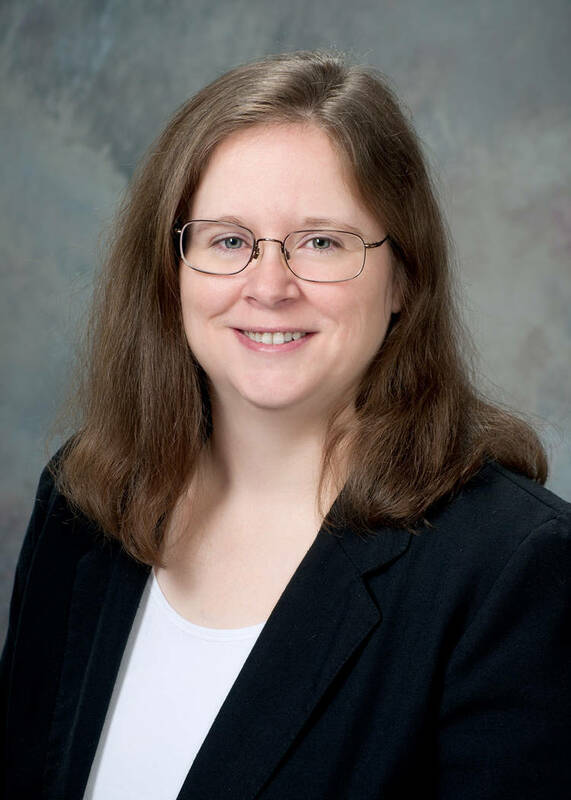 Rensvold joined Nevada State Bank in 2009 as a relationship manager in the bank’s professional banking department, serving the financial needs of high-income medical and legal professionals, as well as executives. With more than 15 years of banking experience, he started his banking career as a teller and eventually served as a branch manager at two local banks before moving into relationship banking. Sun Commercial Real Estate Inc. has hired Jennifer Lehr, senior associate. Lehr will be joining the Investment Services Group to expand on her investment analysis and sales experience. She has over 13 years of commercial real estate experience, with an emphasis on leasing and investment properties. Her background includes sales and leasing of office, retail, industrial, land and multifamily properties along with property management. 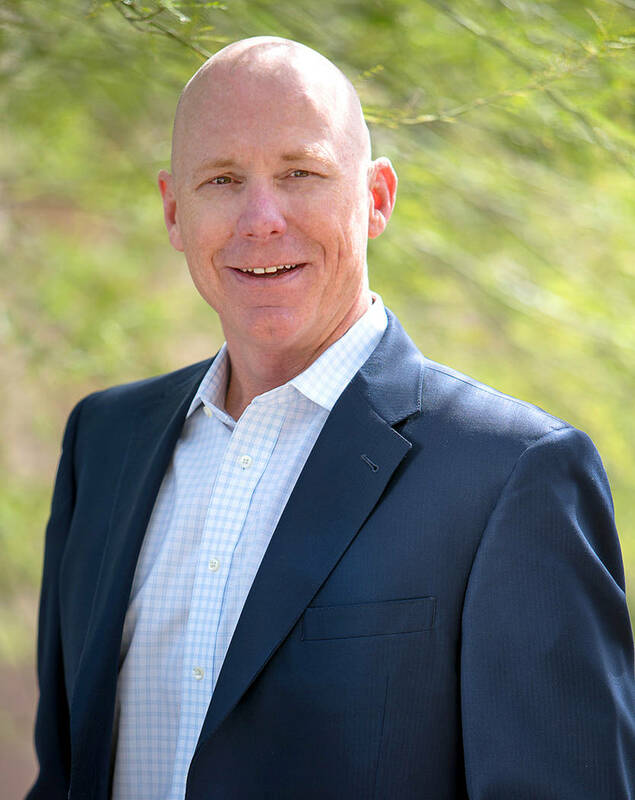 HomeAid Southern Nevada, the charitable arm of the Southern Nevada Home Builders Association, has hired Patrick Spargur, executive director. 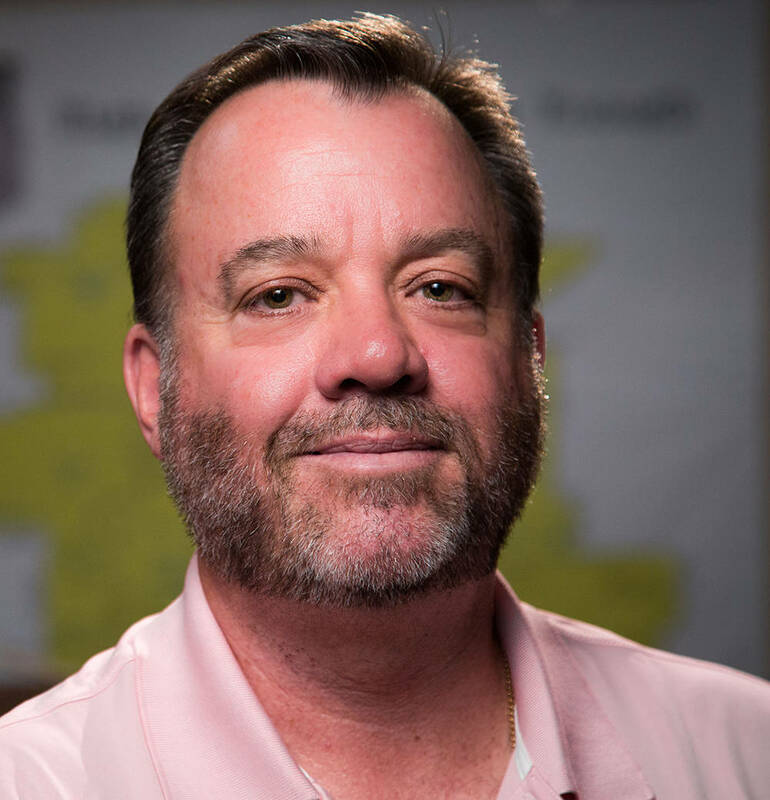 Spargur comes to HomeAid Southern Nevada with extensive experience within the nonprofit community and in particular working to help the homeless. He is co-founder and president of Project 150, a local nonprofit that serves homeless, displaced and disadvantaged high school students across Clark County and in Reno. His professional career has spanned the healthcare, hospitality, manufacturing and nonprofit industries.